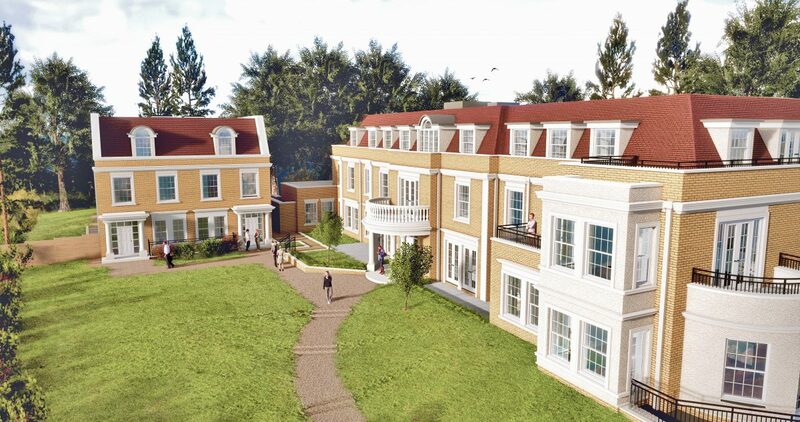 Bowman Riley prepared the detailed design for 17 residential units in Weybridge, Surrey. 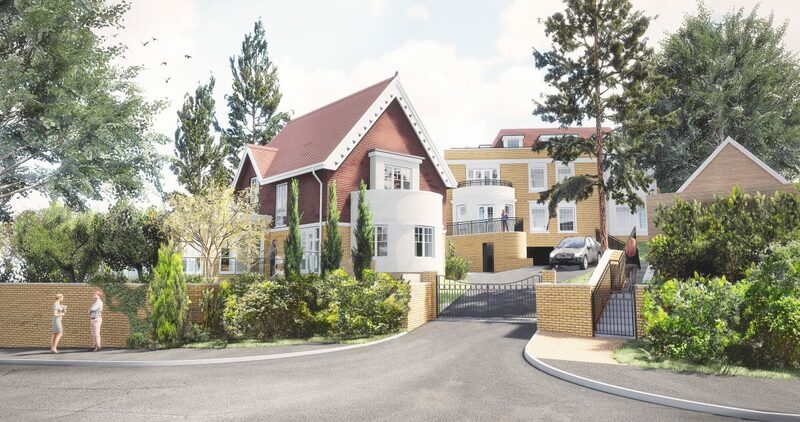 The new development comprises of one three-bedroom detached home to the front of the site, two four-bedroom semi-detached homes to the south of the site and an apartment block containing 12 two-bedroom apartments and two three-bedroom apartments. The project involves the demolition of the existing pair of semi-detached dwellings and outbuildings to make way for the new development. Housing types and sizes reflect the character of the area and make the most efficient use of the land. The new homes contribute towards meeting the shortage of local housing. 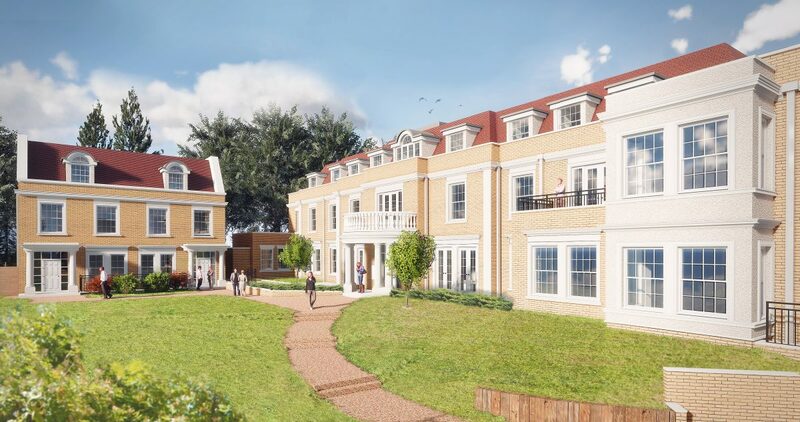 The density of 47 dwellings per hectare promotes the efficient use of the site particularly through the use of basement parking, which removes much of the hardstanding. The new homes will benefit from the provision of energy efficient measures and renewable energy technologies.